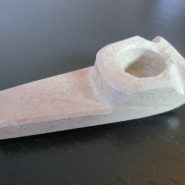 Home > Shop > Natural unique red white stone smoking pipe. Natural unique red white stone smoking pipe. Handcrafted Natural 3.5" long. unique red and white stone smoking weed stone pipe with free smoking pipe screens and free shipping within the US only. 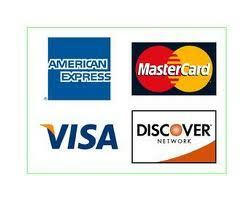 Made with lots of love and care for all natural pot smokers here and around the world making pipe smokers happy. 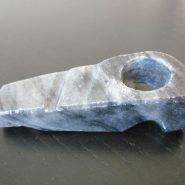 made from natural onyx stone in order to connect weed smokers to nature while smoking stone pipes. Try me now! and feel the joy.